Dallas truly comes alive during the holiday season. Whether you're a young professional, a busy mom or a couple looking for the perfect mistletoe, there's something to do for everyone. We asked three Dallas influencers to share their holiday pics for fun this season. "Tons of great restaurants. Very festive with sparkling lights and live music. It's really is family friendly now and has tons of small businesses to support and as an entrepreneur myself, that means a lot to me. 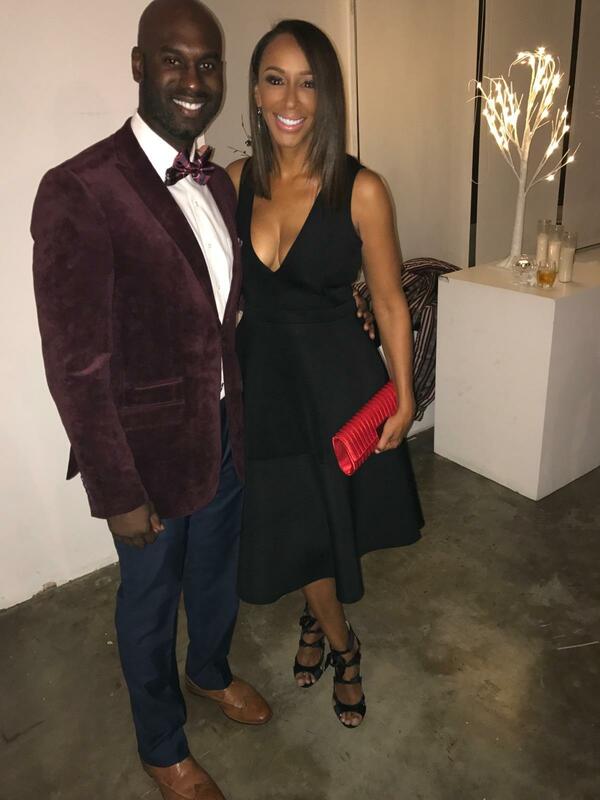 Dede McGuire, host of the popular "Dede In The Morning" K104 and husband Christopher Allen. "To really get in the Christmas spirit, I would definitely recommend Dallas Heritage Village. It's a great place to stroll through history sipping hot chocolate and visiting historic Dallas homes. Every year they host a Candlelight Celebration with choirs, carolers, crafts and carriage rides. My husband and I just went this past weekend and had a blast!" "My family's favorite DFW holiday spot, hands down, is Bishop Arts District. There's just something about the holiday charm of this area that keeps us coming back for more! I love the unique small business shopping experiences, as well as the one-of-kind restaurants. Tamales, Holidays, La Familia Oh My! One of the most treasured holiday traditions is easy to find in Dallas.